If you’re living with an illness or a disability that prevents you from getting a job. And looking for an easy way to earn money from home. Then this post is for you. Trying to provide for yourself, your family, and make money while being disabled can be tough. I understand this struggle better than anyone. A few years ago, my mom was in an accident. While crossing the road, a bus literally ran over her. After going through several surgeries she survived but it left her disabled. She couldn’t walk or even stand. My mom lived and worked in the UK. She provided for herself and our family here in Sri Lanka. Her accident affected all of our family. It affected her mentality more than anything because she is an energetic person who worked with a passion. Being disabled made her powerless and unimportant. As a result, she was diagnosed with depression. Do you hate having to answer to your boss every day? Then you’re probably already dreaming of leaving your job, right? Well, if you’re looking for the best way to safely quit your job without taking any risks, you’ve come to the right place. 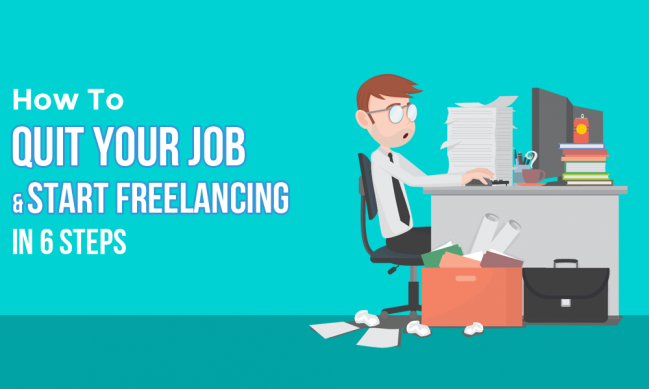 In this article, I will show you a simple 6 step process you can follow to leave your job while also creating a proper strategy to cover your expenses and pay your bills to get started on freelancing. One of the most difficult things about being a freelance artist is finding work. 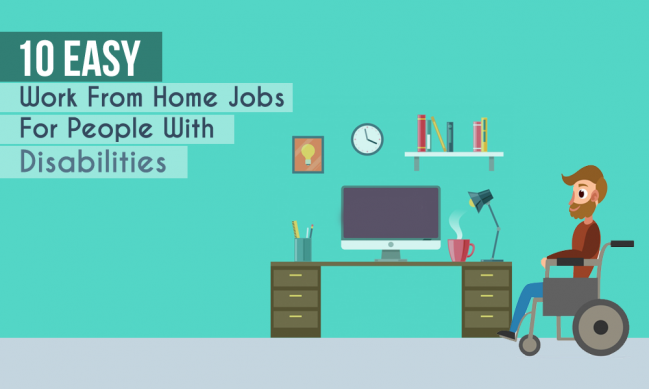 Finding freelance illustration jobs online is not an easy task either. Search any popular freelance platform and you’ll find less than 100 outdated job postings for illustrators. No need to be discouraged. There are many different ways you can make money online as an illustrator. 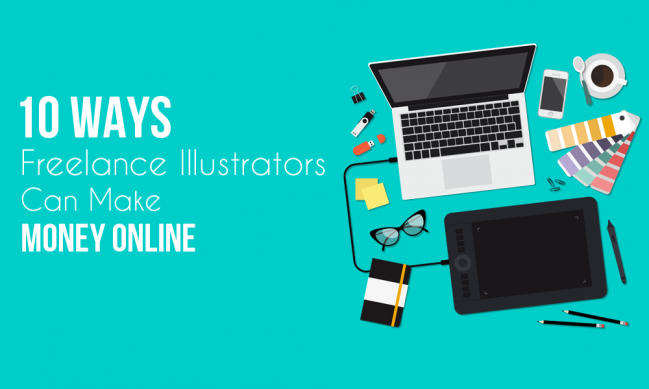 In this post, I’ll show you some of the ways other freelance illustrators make money online. And prove to you that you can really make money drawing and selling your art online. Keep reading to find out how. 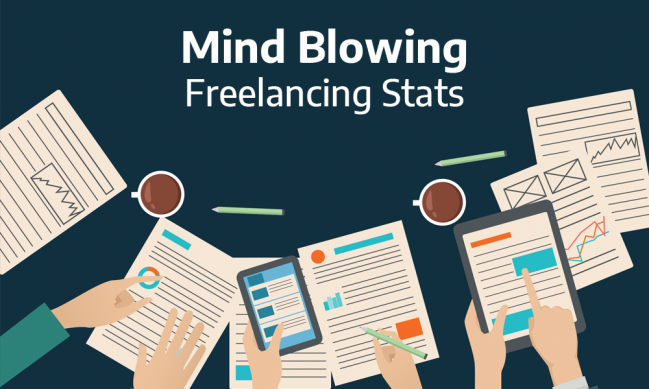 Is freelancing just a hot trend or a great way to build a profitable career? What’s the future of freelancing going to be like? Will there be freelancers by 2027? Let’s find out. One of the biggest questions beginning freelancers have is whether or not freelancing is a good choice for a long-term career. Well, I can go and on about how profitable freelancing is, how everyone will be working from home in the future, or why it’s better than working at Apple. Instead, I decided to gather some evidence and prove to you that freelancing is a more stable way to work than most other jobs. Here’s proof. Figuring out the right price to ask your clients is one of the first challenges you come across as a beginning freelancer. How you calculate your freelance rates is important because your price has to be just right to win your clients. Because if your price is too high, the client may never respond to your proposal. If you charge too low, the client will suspect and think of you as a cheap amateur freelancer. There’s no need to make this a problem. Whether you’re a beginning freelance writer, designer, developer, or a marketer, there are a few tricks you can use to figure out the ideal price for your freelance services. And I’ll show you how. 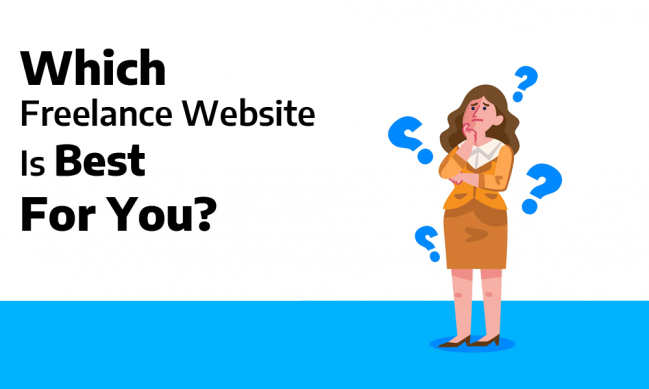 Which Freelancing Site Is Best For Beginners? Starting to freelance is a lot like starting a business. First, you have to develop skills and build your portfolio. And then you have to figure out what kind of services you’re going to offer. But, the key to getting more work and winning clients is to find the “right” market to sell your services. Imagine if Samsung spends months developing a great Android phone and go to Apple Store to sell it. Would anyone want to buy it? Of course not. It’s pretty much the same in freelancing. 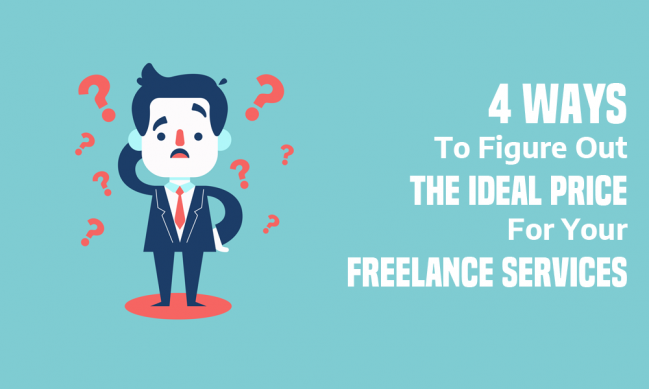 It’s important for a freelancer to find the “right market”, or in this case the right freelance site, to sell their services from the very first day to start a successful freelance career. While most experts and more established freelancers may advise you against using freelance sites to offer services, I believe it’s the perfect way for a beginner to start freelancing. There are both upsides and downsides to using freelance sites to sell services and find work. But, as long as you find the best freelance site that fits your category of work, it will make your life so much simpler. It’s how I started my freelance career as well. In this post, I will help you find the right platform to offer your services as a beginning freelancer. Let’s begin, shall we?